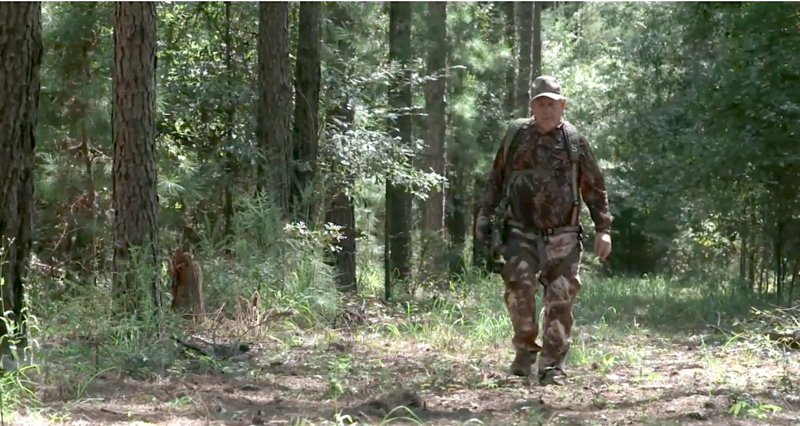 Let Tim Crawford's story of falling from a treestand while deer hunting be a reminder to "Stay Safe–Stay Connected" during Treestand Safety Awareness Month. Hunting from an elevated stand has its risks, which are heightened when you fail to exercise proper treestand safety measures to help you get up and down without injuring or killing yourself. September is Treestand Safety Awareness Month. With deer seasons opening throughout the country, and more opening soon, it's a great time for a refresher about safety, falling, the consequences of thinking "that can't happen to me" and why wearing a fall restraint system is important. Whether you're in a ladder stand, climbing stand or lock-on with ladder sticks, wearing a fall restraint system is important. It's inexpensive insurance so you're not found dead or injured by your family or friends after you don't return home from a hunt. Additionally, the use of a lifeline with Prussic knot with your safety harness system adds an additional layer of protection. Everything can change in an instant when you don't use the proper safety equipment while hunting from an elevated surface. Tim Crawford fell 25 feet from his stand and lay on the ground paralyzed for eight hours before someone found him. Fortunately, he survived to be able to enjoy seeing sunsets and sunrises again, spend time with his family, feed his grandchild and realize how lucky he was to get a second chance. Let Tim Crawford's story of falling from a treestand serve as a reminder to "Stay Safe–Stay Connected."